When making a big change in your life, you plan, right? Of course! Without a plan you can’t see where you need to go and how you’ll get there. So why would you approach your software investments differently? Having a clear strategy is essential to ensuring your marketing technologies reach their full potential and provide the foundation on which to scale your business as it grows. “Strategy is knowing today why and how you’re going to win tomorrow,” say Michael Shattuck, Senior Strategic Operations Consultant at Widen and featured presenter of this webinar. 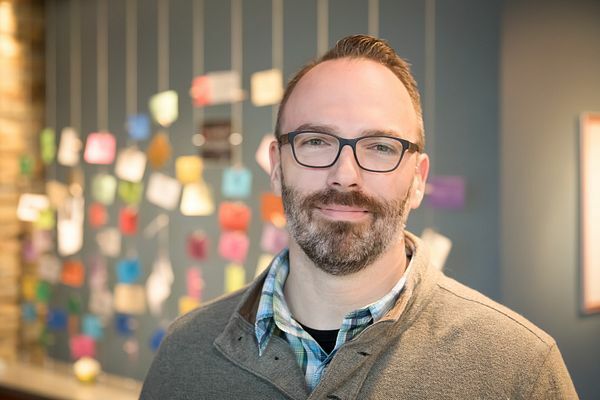 In his role, Michael draws from 10+ years of experience managing and implementing martech systems to help companies like yours plan, implement, and optimize their digital ecosystems. Rooting digital asset management (DAM) at the center of your ecosystem, with Michael’s guidance, you will ensure you’re positioned for long-term success. Michael Shattuck is the Senior Strategic Operations Consultant at Widen and leads the Strategic Consulting team. Before coming to Widen he spent a decade implementing and operating martech systems for New Balance. Since joining Widen in 2017, he has provided professional DAM services to Fortune 500 and Global 2000 enterprises. He has found that many clients don’t have a strategy in place and, consequently they operate below their potential. He seeks to change that for all Widen customers. Michael is a Prosci-certified change management practitioner. 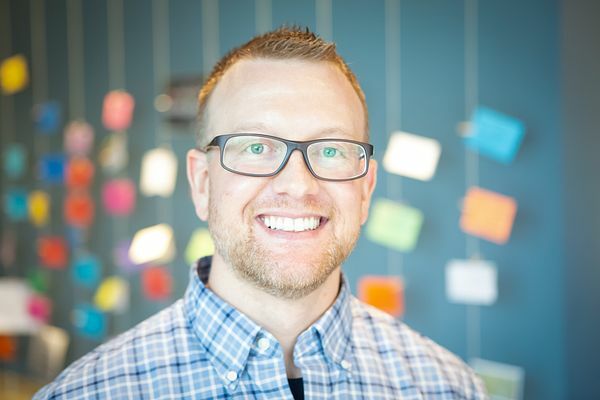 Jake Athey is the VP of Marketing and Customer Experience at Widen. He plays host to many of Widen's webinars and oversees all moving parts of content strategy, brand experiences, sales and marketing, partnerships, and more. He believes that the right content, powered by the right technology, can be life-changing for marketers and their business.